Hair Care	There are 4 products. Commercial shampoos and conditioners contain DEA, sodium lauryl sulphate, and other chemicals, which can strip the natural lustre from your hair and cause deeper imbalances. Maharishi Ayurveda herbal shampoos are botanical-based, gentle formulations that help keep your hair healthy and with a natural shine. 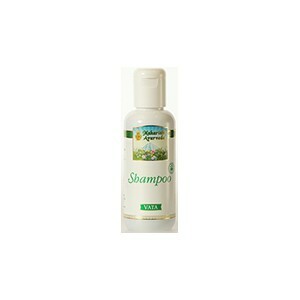 Our natural hair products are rich in plant extracts that are good for your hair. 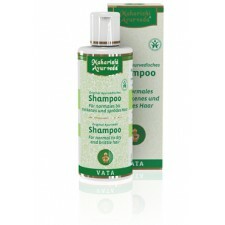 Ayurvedic herbal shampoo for normal to strong and oily hair. Exceptionally gentle care. 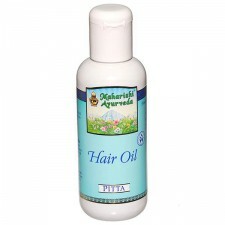 Silky soft, shiny and delightfully fragrant hair with a unique combination of original Ayurvedic herbs, flowers and fruits, including haritaki, bhibitaki, bhringraj, amla fruit, and acacia. 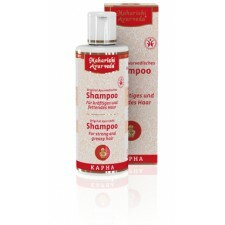 Daily massage of scalp and hair is a special recommendation of Ayurveda.